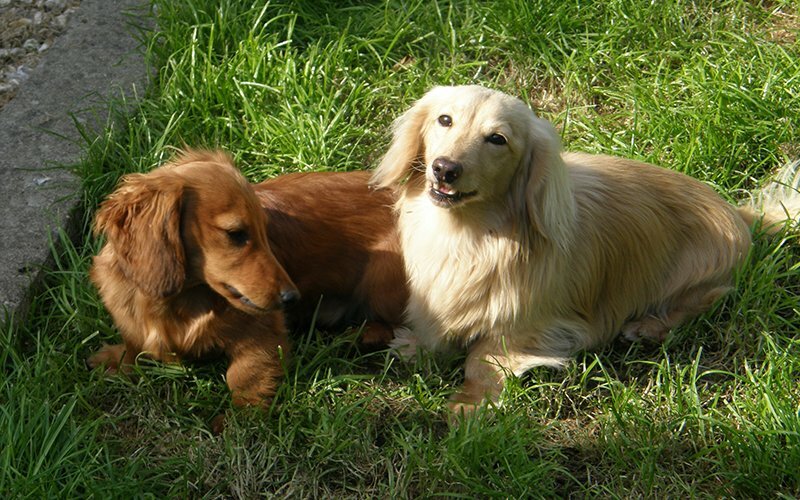 Creature Comfort’s dog sitters are first and foremost dog lovers who will love and care for your dog as if it was their own. 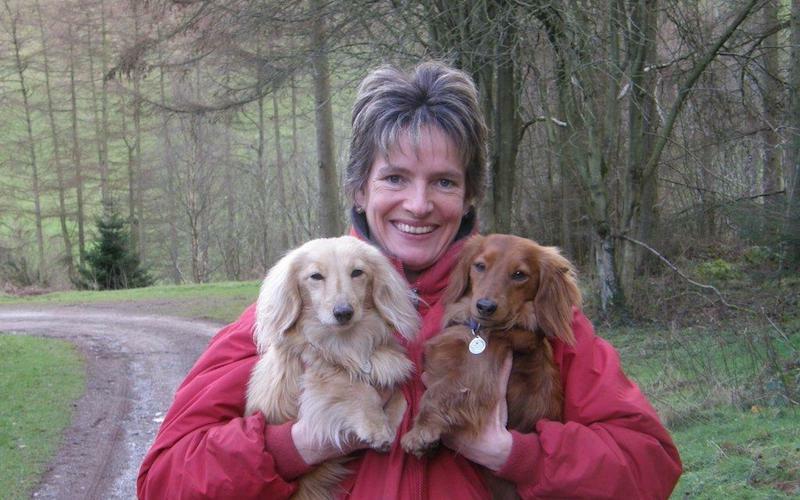 Ailsa Price, dog sitting in Denbighshire, North Wales. Interested in joining our team of pet sitters? . 01745 550436, or use our form for a quick email reply. They have all had dogs of their own, past and present. They also have the knowledge required to ensure you dog has a happy holiday whilst in their care.